Welcome to the Insurance Companies group of SmartGuy.com. Feel free to interact with other professionals from across the world. You can find professionals, find deals on services, find professionals who might barter, or simple post questions, comments, or suggestions. 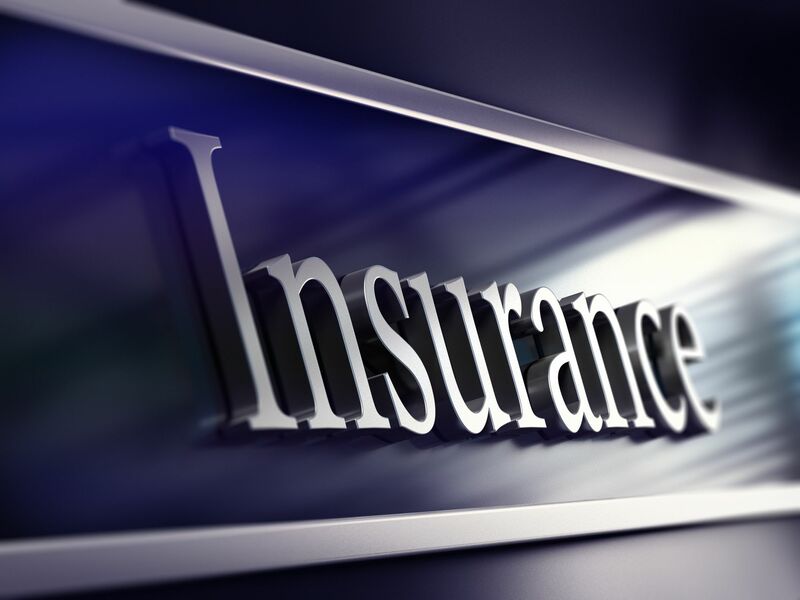 Insurance companies may be classified into two basic groups: Life insurance companies, which sell life insurance, annuities and pensions products. Non-life or property/casualty insurance companies, which sell other types of insurance.